Our planet 150 million km from the sun, it is a ball of metal and rock 12,750km across and with a mass of 5.97219×10 24 kg (5,972,190,000,000,000,000,000 metric tons, considerably more than the average Texan). It orbits round the Sun once a year (approx, see leap years) and completes a full rotation once a day (approx, see leap seconds). The outer crust of our planet is made of two broad types, thicker and heavier continental crust and thinner, lighter oceanic crust. The crust is fractured into several large plates floating on top of the hot gloopy layers below. Warm currents coming from below push up through the thinnest parts of the crust like mid ocean ridges, pushing aside existing crust and forming new crust. Anyone who has been to a crowded gig or sporting event will know that when somebody shoves at one end of the venue you will spill your pint as the ripples passing through the crowd reach you. 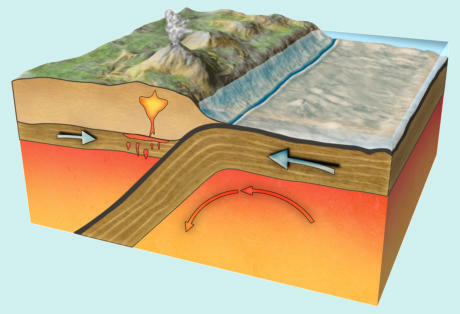 The Earth’s plates bump and grind against each other, new crust is formed in mid ocean ridges, the oceanic plates grow, pushing against the thicker heavier continental plates, which ruck-up forming hills and mountains as they force the edge of the displaced oceanic plate beneath them, which then re-melts as it sinks in to the mantle. Over the 4.5 billion years of our planet’s history the continental plates have slowly drifted, split re-formed and been replaced. None of the earth’s surface from when it first formed remains on the surface today. 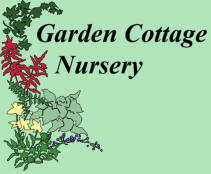 Our nursery sits on Toridonian Sandstone, an exceptionally old sedimentary rock, the oldest in the UK, and it was formed around a billion years ago. The Mantle which is mostly like a very sticky slowly flowing liquid, it is 35km down at it’s nearest to the surface. It is over 80% silica and magnesia. The outermost layer, from 0 to 60km thick is known as the Lithosphere. The lithosphere includes the thin crust that forms the continents and ocean floors. A solid Inner Core of a nickel-iron alloy at a balmy 5400 °C. A liquid Outer Core also mostly nickel-iron in composition it varies from nearly 6000°C to around 4000°C. 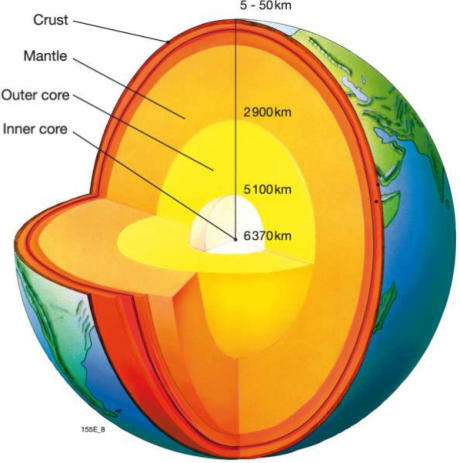 The convection currents in the outer core create the Earth’s magnetic field.